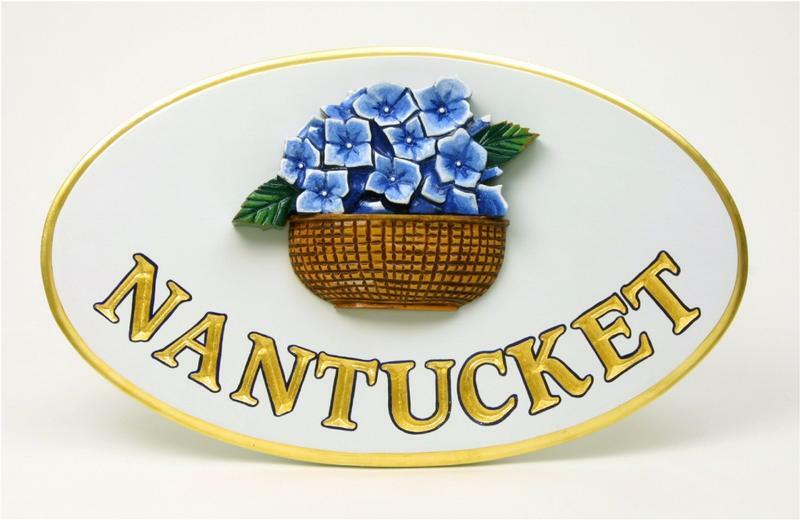 You're currently viewing product Nantucket Basket Signs in category Art Work. Here are three samples.... use these or dream up your own design..place a tentative order and wait for your proof.. we will not start until you are completely satisfied. 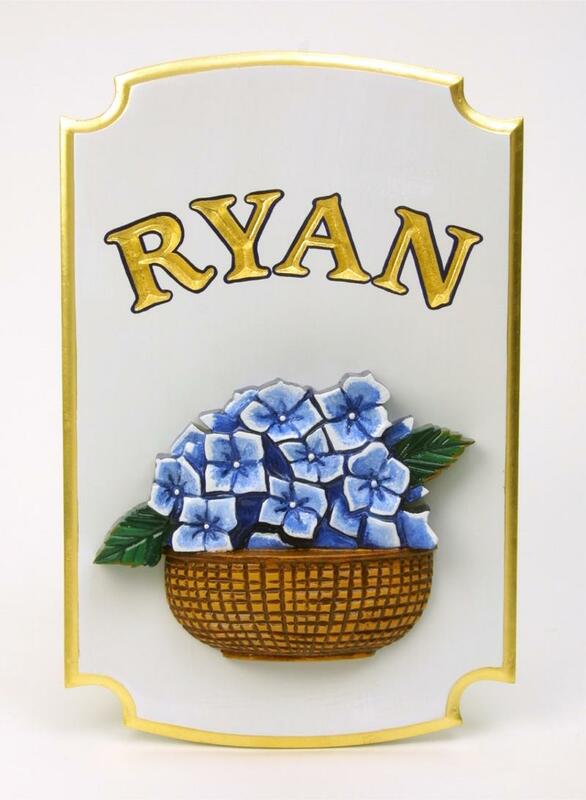 The basket is 61/2 high x 81/2 wide and is just that one size. 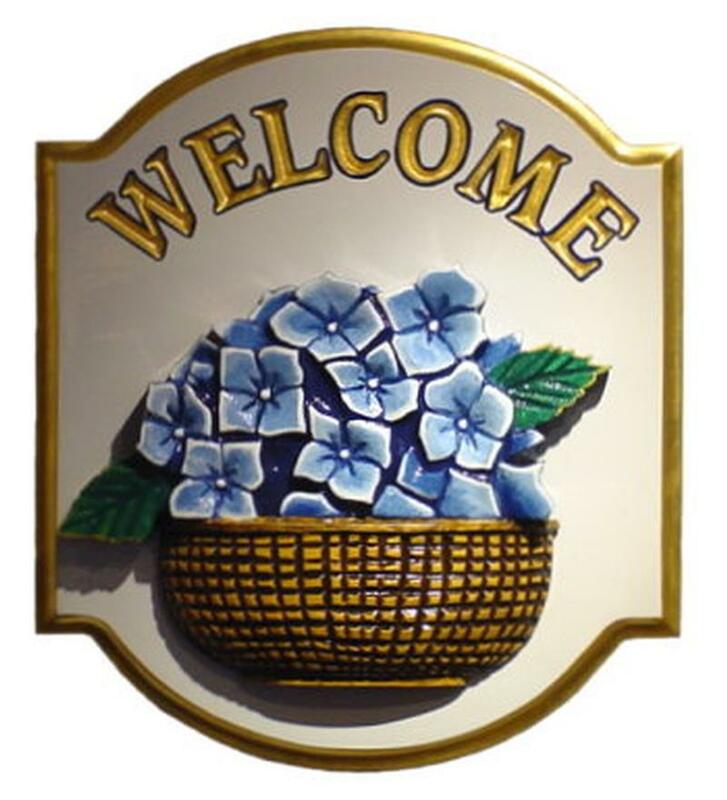 The 'Welcome' sign is 10 wide x 12 high, but you can have whatever text you want, just enter it in the box provided. The oval sign 12 high x 20 wide.